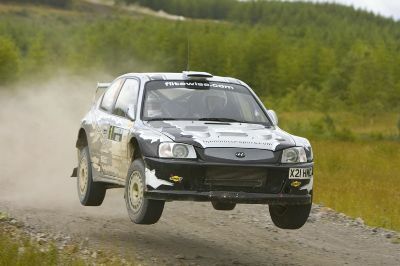 Since 2004 we have been specializing in the Hyundai WRC car, and have a complete stock of every spare part available. We have also developed the car further from the original 2003 car , into the Championship winning car that it is today - We have worked very hard in all departments, suspension, engine, body design and chassis. HPM has also developed a paddleshift system for the car which, brings it inline with the latest and much more expensive WRC cars .